Everyone loves their animals, they’re part of your family so as a vet practice you are already ahead of the game when it comes to content creation. Pet owners want to read what you have to say as they have endless questions about their pets health and well being. Which means you can use this to your advantage with your vet content marketing. Cute, funny animal images and videos have to be the most shared, commented on and liked media throughout the entire internet. 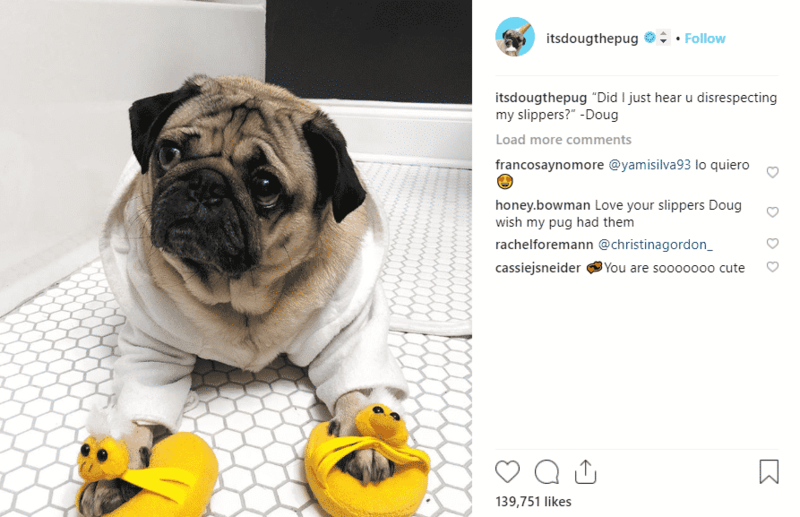 Everyone knows Grumpy the Cat who has been on countless memes, and itsdougthepug has over 3.6 million followers on Instagram alone. 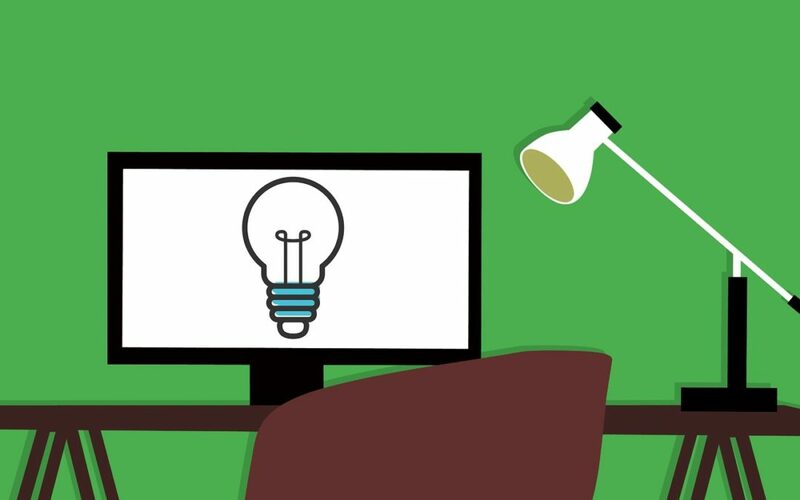 So an easy go to idea is sharing something they have posted or a funny video from youtube – you can’t really go wrong! If it’s a video keep it shorter than 5 minutes unless it is super entertaining. When you start writing a blog post do consider SEO (Search Engine Optimisation), this basically means including key search terms people use in Google, Bing, Yahoo etc within your content. There are loads of free keyword search tools out there that can help you determine what terms people are using to search for things and if you are using Google Adwords you can use their keyword planner tool to do your research. Select one main search term that has high search volume and is relevant to your post and ensure it is included at least a couple of times within your content, for example for our article today it would be ‘Vet Content Marketing’. Then select a few secondary keywords and ensure they are also included. Also consider using your main search term in the blog title and link. and that no attribution is required. A good thing to remember when sharing other people’s content is you want to give them credit for the work they have done. When in doubt play it safe and don’t share something you’re not sure about. With content creation your main aim is developing trust and establishing yourself as a leader in your industry with your customers and potential customers. Content creation can take a bit of time so if you would like to find out more about how we could help you with your content creation please contact us today.